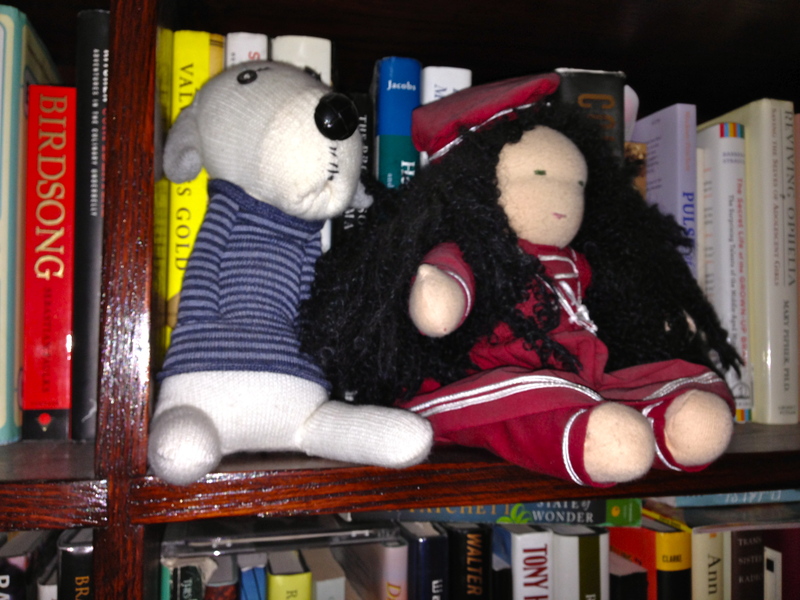 On Death Row–Literary or Women’s Fiction? I’ve mentioned my quest to figure out what women’s fiction is, most recently in a blog on book covers. I picked up I’d Know You Anywhere at a recent bookswap, thinking it was women’s fiction. The title sounded like one my WF writing friends had mentioned. Also, the paperback cover features two pictures of the backs of women in what appear to be raincoats. Not the dead giveaway of flowers or children, but hinting it might be for and about women. The book did receive accolades from the likes of Stephen King, as well as decent reviews. This cover looks even more representational than the real one due to the glossy nature of the material. I had to use a flash. A month or so prior to reading the above, the Board of the Friends of the Colorado State Library sponsored a talk by Elizabeth L. Silver. 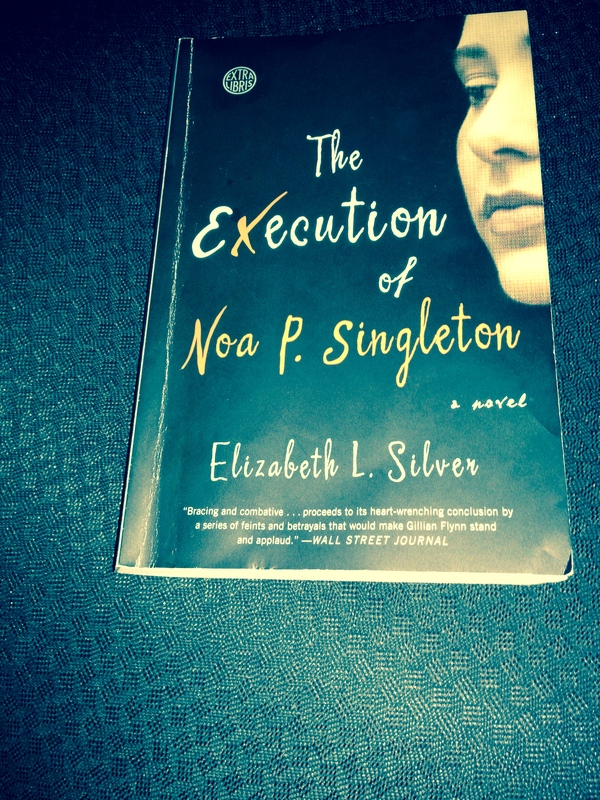 She spoke about her 2013 novel, The Execution of Noa P. Singleton. At least two versions of the cover of this novel include a partial face of a woman. What I take to be the hardback edition features only text, with some of the words crossed out. This, too received good reviews, although I am not able to unearth a review on the NYTimes. What do these novels have in common? Each has a female protagonist. Both have murderers on death row facing dwindling days to their execution. Laura Lippman’s story is told in alternating past and present chapters recounting the story of Eliza’s kidnapping, and what she’s doing now. A few other points of view are included. Occasional sections are about the mother of the young girl for whose murder Walter is to die. Sections of Noa P. include letters the mother of Noa’s victim wrote to her daughter. Although a large portion of IKYA is from the male antagonist’s point of view, the above definition allows both books to fall into the WF category. Somehow or other, I would never think to call Noa P. a work of women’s fiction. Probably IKYA was published as suspense or crime fiction, but to me, a non-expert on WF, it seemed very much like a novel that could be called women’s suspense fiction. What marked the difference between these two books and their classification? Both deal with the aftermath of a murder on both the perpetrator, the families of the victim, others involved in the subsequent legal case, and the death penalty itself. Another clue Vnuk gives to distinguish between women’s fiction and literary or general fiction is if the main character can be substituted with a man. Probably this would not work, or would be a completely different story in the case of the Lippman book. In the case of Noa, it might be possible, although it would again make it a much more common story. The main difference between the two books, and where I would classify them, is in the writing, but not necessarily because I spent more time “admiring the use of language” in Noa than enjoying the story. I didn’t much like the character of Noa. I didn’t like Eliza, either, but for different reasons. Noa was unpleasant but, as someone with at least psychopathic tendencies, interesting. Eliza was plain dull, a wife, a mother, with few interests or thoughts outside of that role. 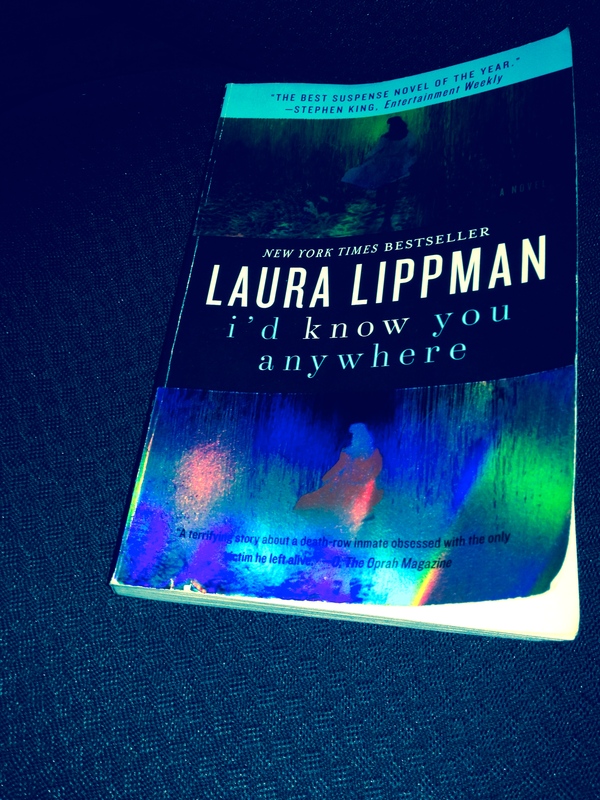 If Lippman’s purpose was to show how being the victim of a crime dulls the senses and impacts the personality, she may have done an excellent job, but it seems to me if that was the intent, there should have been some way to show us that that was what she was doing. Every once in awhile Eliza would know something or show interest in something that seemed to me, as a critical reader, more to advance the story of make a more interesting observation than as something this character would actually say or do or know. The other characters in the Lippman book–with the exception of Walter whom I felt was well portrayed–were right out of central casting. So many books have a best friend/older sister who feels like every other best friend or sister in every other book in the world. In Eliza’s case, the older sister might be described as “lovingly bullying,” but possessing all the expected traits: the Golden Girl to Eliza’s housewife, the smart one to Eliza’s dropping out of her masters program, the single career woman to Eliza’s long marriage with the “perfect” children. Noa’s only friend, who died in childhood, did not seem like her traits had been purchased in the stock store of characters, although her early demise did not flesh her out. Eliza’s parents were both oh-so-perfect psychiatrists; again, more a role than real characters. Noa’s mother is quite awful. Her father is a reformed convict and not much like fathers in other books. Both are believable, but not particularly likeable. Eliza’s husband is too good/smart/understanding to be true. I kept expecting him to fail her, to in some way make her perfect life a lie. That would have made the story more complex and interesting, but in the end, he’s left home so that the sister can finish out the novel with Eliza. Noa P. was told in the first person while Eliza’s story was all third. Eliza’s thoughts and feelings were explained and then explained again, while Noa held back information and lied, making you have to work to figure out what was going on in the dialogue as well as the rest of the story. This telling of emotions very well might be what I most objected to in the Lippman book. This over-explaining with dialogue that seldom rang true was for me what made this a less interesting read. I wonder if this problem might have been fixed if Eliza had told her part of the story in the first person. But the study Give Your Ideas Some Legs: The Positive Effect of Walking on Creative Thinking implies it is the act of walking, not the outdoors itself, that produces more divergent thinking. Some study participants walked indoors and still produced more creative ideas, while others were pushed around in a wheelchair outside. Presumably these individuals did not produce an equivalent number of creative ideas. The effect seemed to last for at least a short period of sitting after a walk as well as during the actual activity. Here is a summary of the study http://news.stanford.edu/news/2014/april/walking-vs-sitting-042414.html. Just one more reason to get up and out of your chair when you’re writing. Maybe you’ll come up with a new solution or create an astounding dilemma for your protagonist. And what an excuse to walk around the building or down the street in the middle of the day. Don’t forget your sunscreen. Could a new walking desk set up be down the line? My friend Caroline is wild about fonts, reading book after book on their variability and creation. I’ve been known to fall in love with a particular font as well. At the same time, I’m one of those environmentalists who cringes when I notice one of my workmates purposefully printing a reverse white-on-black sheet of paper. Sure, it would be nice if we had a color printer, but color or white-on-black has little practical use in our healthcare-related positions. So it was with interest that I read an article about Suvir Mirchandani in the New York Times a few weekends ago. At 14, he’s published a study of the way entities can save money and ink by judiciously picking a font. Three contenders were Times New Roman, Century Gothic, and Garamond. Garamond turned out to be the winner as far as using the least amount of ink. Since it is a slightly “thinner” font, I’m wondering if the readability is less than the standard Times New Roman. Since it is lighter, will it cause eye strain? Will agents and editors rebel? While writing this, I found links to many sites with free fonts to download. (For example Intavant, and Dafont.) Maybe it’s time to give up the dream of a career in writing and revert to making posters for post. 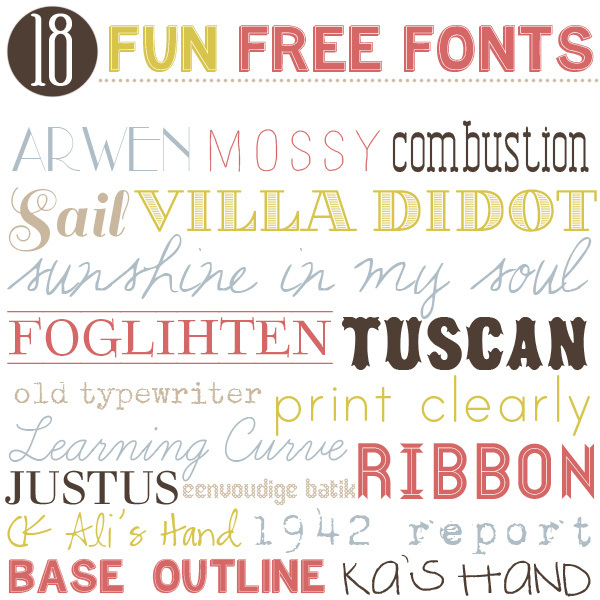 Do you have a favorite font? Celia near Pompelli’s at 18. We’d been friends since 7th or 8th grade. She sat across the aisle from me in homeroom and we’d converse in sign language, the going communication method in those days. When we couldn’t sign fast enough, or the teacher wasn’t around, she’d talk in an almost monotone, swinging her foot, staring straight ahead, almost unaware of her words. She was the first of my circle of friends to have a steady boyfriend. That boyfriend put a year or two rift in our friendship, since she wasn’t as available t o talk, but when she dumped him at the end of junior year, we called each other nightly. For years we wrote letters, but she died prior to the dominance of the Internet and email. I often wonder what would have happened if she’d lived into the days of quick and easy email. Even during the last year of our snail mail correspondence the frequency dropped. Would we—I—have been able to pace an email exchange so that neither of us was exhausted or bored? Celia in the Hickories at 28. Although my brother had died prior to Celia, his death had been more or less expected whereas hers was unexpected, sudden, and mostly unexplained. The March day I found out was similar to this March day in Colorado. It was warm enough to have the front door open, and the park across the street was full of kids playing. My husband had gone fishing. I’d hung up from talking to a friend who wanted me to go to the movies with her—I said no—when the phone rang again and Celia’s husband told me she had died. I said, “Okay,” and sat on the stairs and cried. Later he sent me the letters I’d written to her over the years. She had unfolded them and kept them in a file. I had all hers but I’ve never attempted the task of matching mine to hers because she was notorious for leaving off the date. One of my earliest blog posts (Sept 28, 2013) used a quote from her letter, which is still hanging on my bulletin board. She’s hard to forget and someone I will always miss. Recently a friend wrote a blog about plotting vs. pantsing; it appears there is a new “danger” and meaning related to pantsing. For some time people at my place of employment have been talking about the need to not sit for extended periods of time. I’ve heard hints of this in the popular press, too, and I am a participant in a long-term, nationwide study that asks a question about how many hours a day you SIT. If this anti-sitting research pans out, it appears writers are at risk for ailments not associated with writing in the past. Diabetes. Heart disease. Obesity and probably other ailments as well. Much of the research appears to have come from Australia, with interest shown by many other health care professionals. Probably most of us think, “Oh, I walk for a half hour a day, or ride my bike for two hours, or exercise on the weekend,” but what this research is saying is that that is not enough and what we need to do is stop sitting for extended periods of time. Exactly what constitutes an “extended” period of time I do not currently know, nor do I know how much time you have to stand up and move around to counteract the effects. Does standing and walking down the stairs to pour coffee provide enough of a break when you’ve been sitting for three hours editing a manuscript? Probably not. 2/20/12 UPDATE: It looks like this could be even more of a concern for older writers. Younger writers turn into older writers on a daily basis, so it most likely is best to establish new habits NOW. The best advice at the moment might be to set a timer and get up and stretch every hour or so. Dance. If you’re at home, vacuum, run down to the basement to fold the wash, walk to the store. 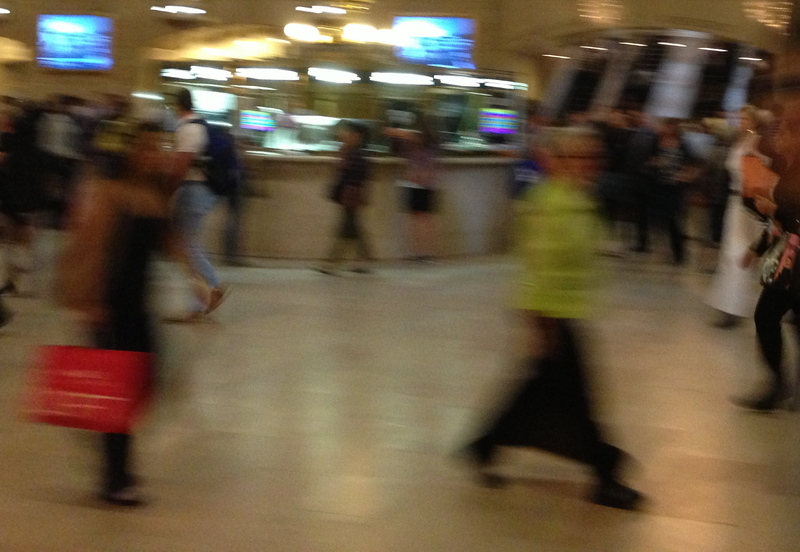 If you can find a place to use your laptop while standing, do that for part of the day. If you’re at writing group, stand up and discuss the writing for at least five minutes of every hour. Just don’t sit in your seat staring at the screen for hours at a time. This cutting edge research gives new meaning to the word pantser, but unfortunately, it applies to plotters, too!! ‘Too Much Sitting’ and Metabolic Risk – Has Modern Technology Caught Up with Us? Recent epidemiological evidence suggests that prolonged sitting (sedentary behaviour: time spent in behaviours that have very low energy expenditure, such as television viewing and desk-bound work) has deleterious cardiovascular and metabolic correlates, which are present even among adults who meet physical activity and health guidelines. Further advances in communication technology and other labour-saving innovations make it likely that the ubiquitous opportunities for sedentary behaviour that currently exist will become even more prevalent in the future. We present evidence that sedentary behaviour (too much sitting) is an important stand-alone component of the physical activity and health equation, particularly in relation to cardio-metabolic risk, and discuss whether it is now time to consider public health and clinical guidelines on reducing prolonged sitting time that are in addition to those promoting regular participation in physical activity.